Cape Town Blitz fast bowler Anrich Nortje has already started picking up information from his hero, Dale Steyn, even though the Proteas paceman only joined the squad in the last week. 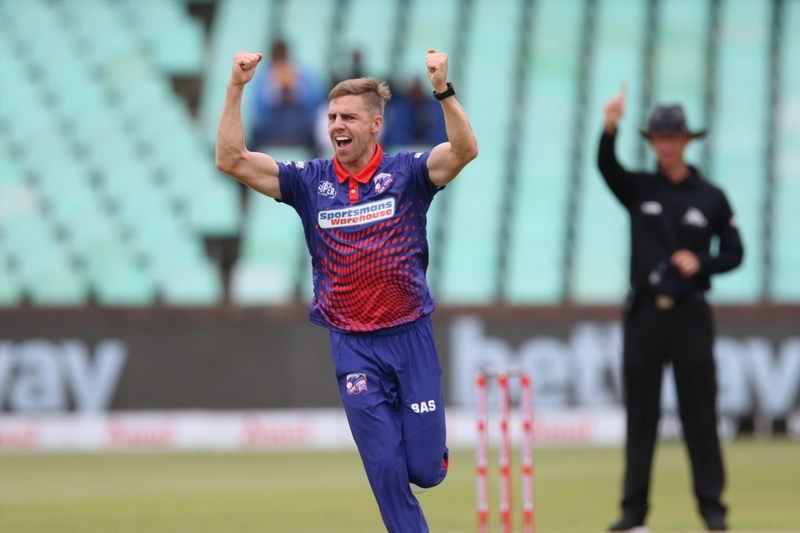 The 25-year-old Nortje shared the new ball with Steyn in the Cape Town Blitz’ second Mzansi Super League (MSL) match in Durban against the Durban Heat on Sunday. The Warriors speedster has enjoyed an impressive start to the MSL campaign, picking up five wickets in the first two games and bowling with some serious pace. Asked about sharing a dressing room with one of the game’s great fast bowlers, Nortjie said: “It’s been unbelievable sharing a dressing room with Dale. “He’s just as awesome off the field as he is on the field and it’s really been a highlight in my career to be playing with him. 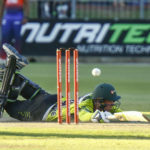 Nortje showed his mettle against the Durban Heat when, after conceding 16 runs from 8 balls, he ripped through the Heat’s top order with three wickets in four balls – clean bowling Morne van Wyk, Sarel Erwee and Temba Bavuma. He followed that up with the wicket of Proteas legend Hashim Amla to end on figures of 4/32 from his four overs. He and Steyn can form a formidable opening bowling partnership, something Nortje is looking forward to if it plays out that way. 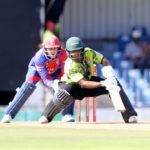 The Cape Town Blitz’ next game in the Mzansi Super League is against Nelson Mandela Bay Giants at Newlands on Wednesday.